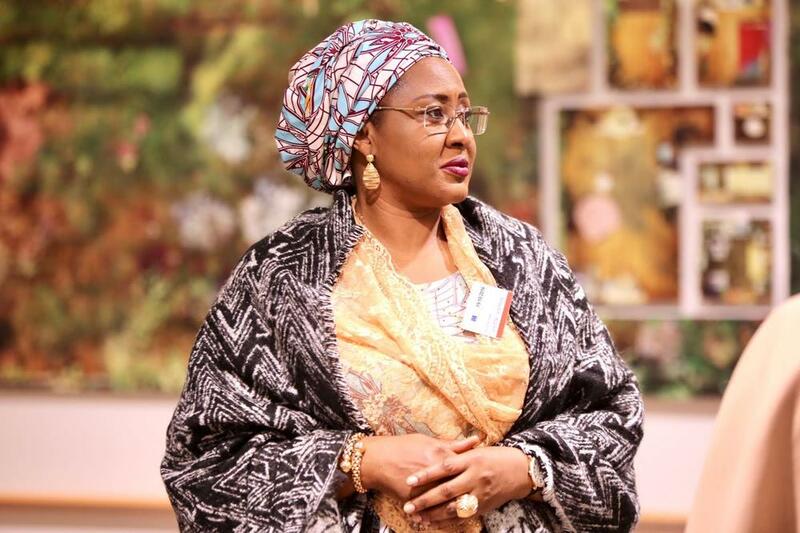 Emerging report reaching Newsmen, on Sunday morning, revealed that the Presidential Candidate of the All Progressives Congress, APC, Muhammadu Buhari, has been abandoned by his wife and his 5 children (Zarah Buhari, Yusuf Buhari, Halima Buhari Sheriff, Amina Buhari, Aisha Buhari), during his 2019 re-election campaign. The report revealed that a close look at the APC Presidential Candidate’s campaign rallies so far, have shown an absence of his wife and children, most especially the President’s son, Yusuf Buhari, who was always by his father’s side, during the 2015 elections campaign. Although, the reason for the lack of participation by the closest family members of the President, this time for his re-election back into Office is not very clear, our source recalled that the Wife of the President has not been a very big fan of her husband’s administration, in the past three years. You may recall, that the Wife of the President had severally in the past, spoken against her husband’s administration, revealing to the world that there is a cabal in Aso Rock, who is dictating the affairs of the country, and not her husband; also revealing that, there are two or three men running the country; adding also, that neither she nor her husband know most of the people elected into the main Federal positions, as they were not part of the initial APC struggle and victory, that led to the change of government from the then ruling Peoples Democratic Party, PDP, to the now ruling APC. pected from the President’s immediate family, at this very crucial campaign. Meanwhile, a close look at the PDP Presidential Candidate’s campaign, revealed that every member of his immediate family, including his wives and children, have taken over the streets and social media with their various massive campaigns for their father and husband.